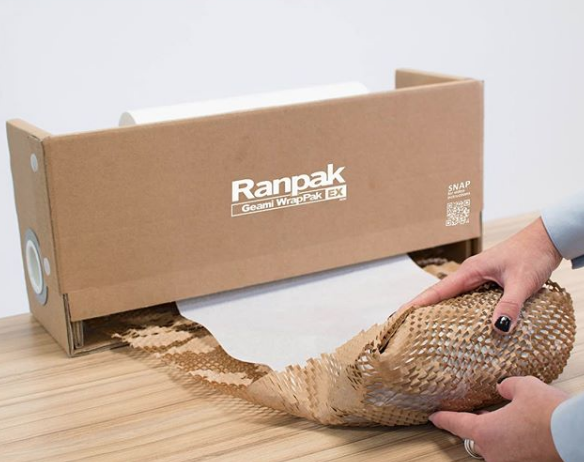 This amazing paper replaces the traditional plastic bubble protection. 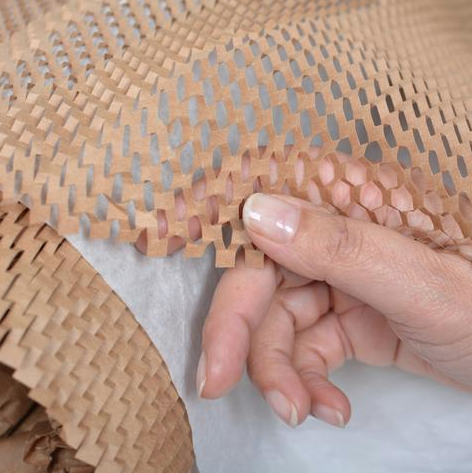 The Eco Wrap is made from sustainable forestry paper and dispenses a visually stunning honey comb structure with a tissue interleaf paper. At the end of its use, it is fully recyclable and compostable providing two solutions for the end user. 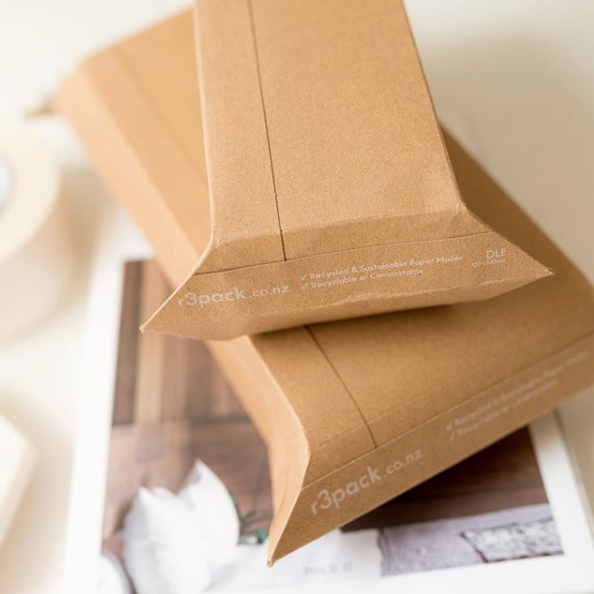 should you like to know more of purchase please contact https://r3pack.co.nz/collections/eco-wrap they are also extremely friendly and helpful. The cushioned paper courier bags are made from corrugated cardboard to protect our precious tanning lotions. They are made from recycled, FSC certified paper to a luxurious thickness that protect. it can be easily home composted or recycled how cool is that.